Recently, I’ in a mess.Although my life,or my work.I feel feeble.A female friend said that:”It must your life has no new things,sometimes the dull also make you crazy.” So I decide to give myself some power. 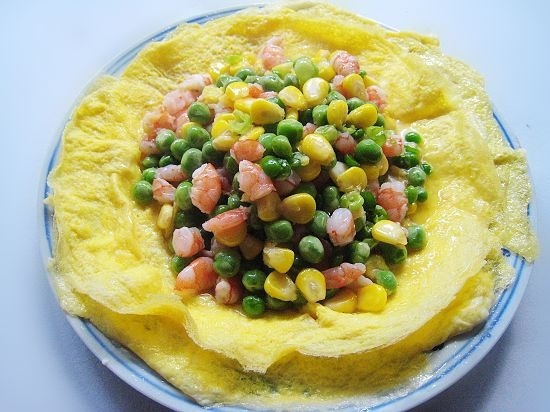 It is snowing heavily ,very cold but very beautiful.I cooked a food for myself,named “Family Reunion”,beg my families can health and happy. 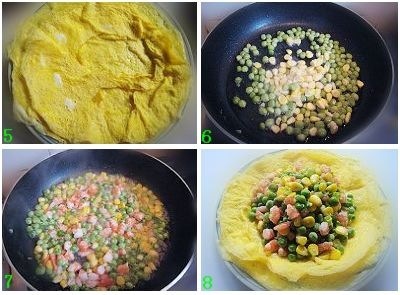 The main ingredient: eggs, corn, peas, shrimp. 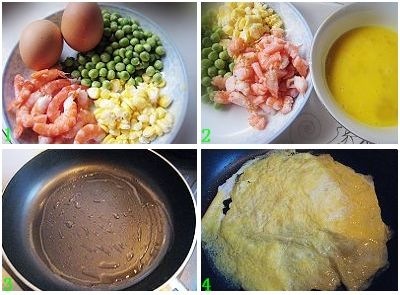 Follow the above step,you can cook by yourself. I hope every family can health and happy.